VLCC orders this year have now topped 40 units, including options, according to Fearnleys. The Norwegian broker revealed this startling statistic in its latest weekly report, while covering the latest VLCC deal – a pair ordered by Hong Kong’s TCC Group at Hyundai Heavy Industries. While many owners – including the high level set of panelists at the recent Maritime CEO Forum – remain wary of ordering for fear of upsetting a delicate supply/demand picture for this crude segment, others, notably the Greeeks, have been making the most of the cheap prices on offer from Asian yards desperate to fill their empty drydocks. Moreover, it appears prices are now heading up. 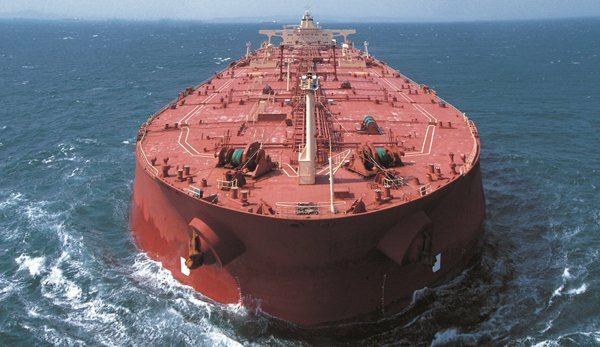 A new 310,000 dwt VLCC now costs $80.5m, up by around $500,000 since March when prices hit their lowest levels since 2003, according to Clarkson Research data.